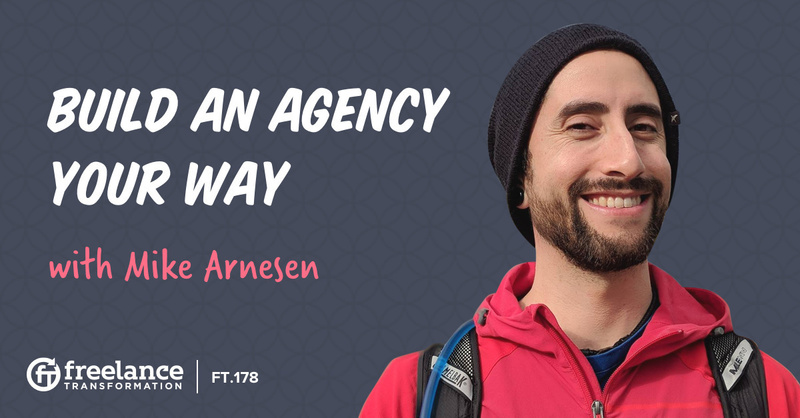 Mike Arnesen is a freelance analyst and SEO fanatic who just so happened to build his own agency called UpBuild. After a few bad experiences, he decided to take what he learned and apply it to a better business model. Now, he puts the mental well-being of himself and his staff before anything else! It’s time to stop overcomplicating lead generation. Your marketing strategy does not have to give you a migraine. 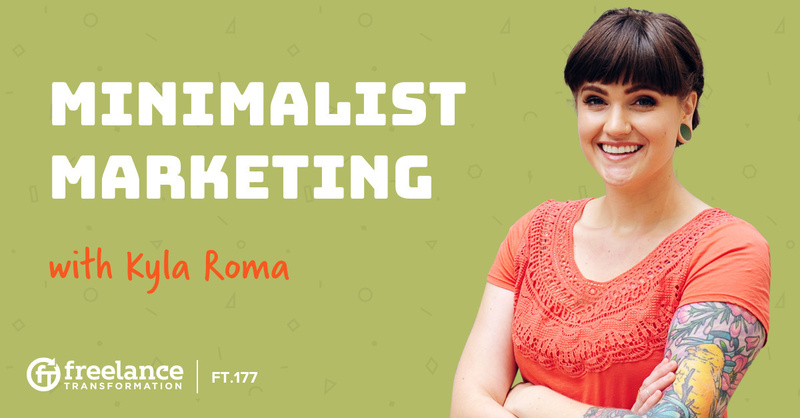 There are ways to keep marketing simple, and we've got marketing guru Kyla Roma on the podcast today to show you how to do just that. 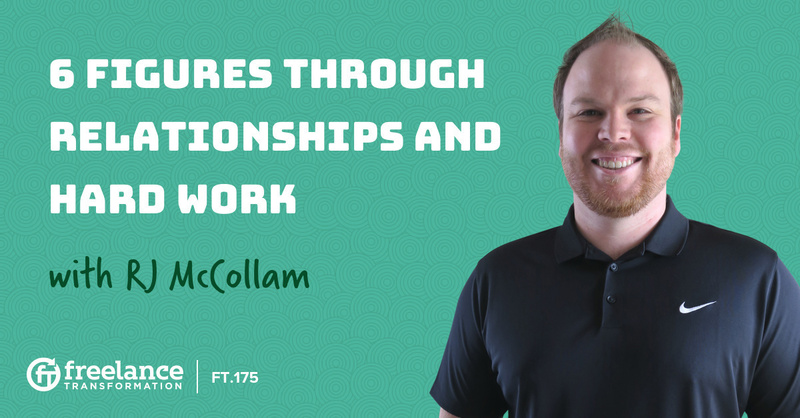 Before becoming a freelancer, RJ McCollam was fired from his job, evicted from his apartment, and even had his car repossessed. It took losing everything to inspire his motivation. Now, ten years later, he’s a successful web developer who’s guest spotting podcasts to share his experience with the rest of us. Imagine sitting in front of a corporate board and pitching your skills for a project. Do you even know where to start? Luckily we have Nathan Allotey on this episode to speak to attracting and winning corporate clients. 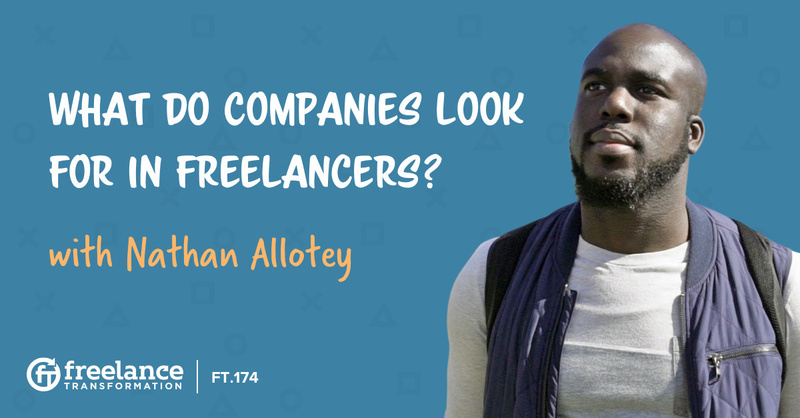 Nathan never calls himself just a freelancer. He is a web designer and digital marketing strategist. And his portfolio consists of corporate clients. He uses his presence online to help other freelancers win corporate clients through learning from his mistakes. 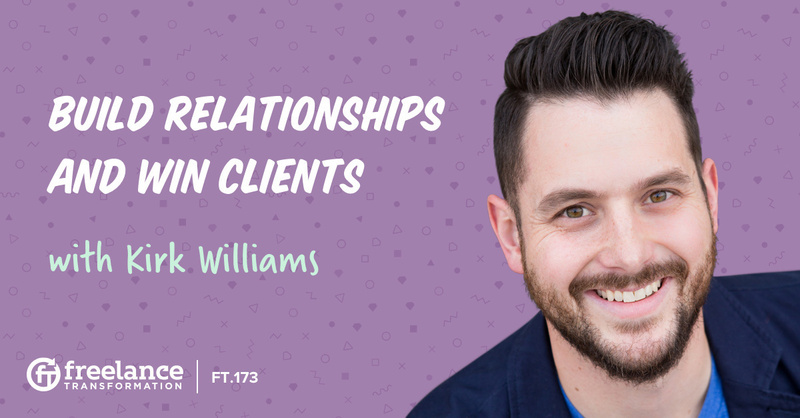 Kirk Williams, owner of Zato Marketing, will be the first to tell you that you don’t absolutely need to use an expensive sales funnel to attract clients to your business. Kirk is a paid search marketer who started his career on Twitter. 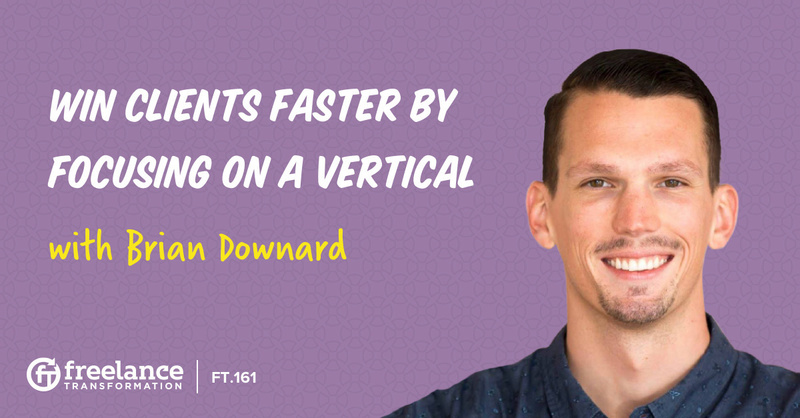 His online presence on Twitter and through online forums helped him generate leads and create a client pool he loves to work with! 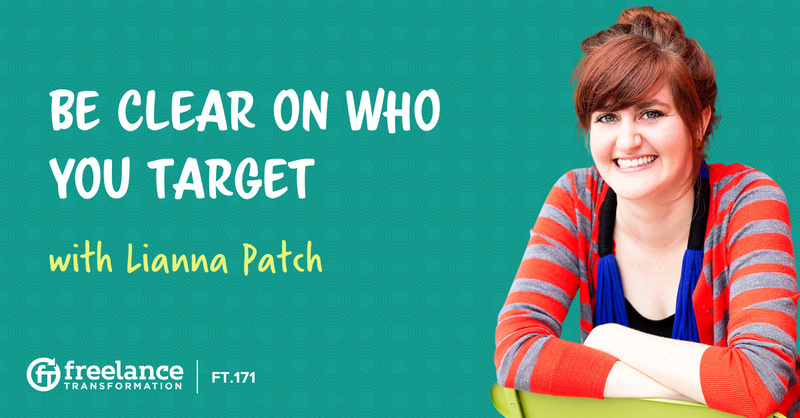 Lianna Patch is a conversion copywriter and conference speaker who uses her amazing sense of humor to create interactive content for her clients. She’s injecting personality into her business and working with clients she genuinely likes. Her advice today will loosen you up and help you build the client list you actually want to work with. If you make the right moves, you can build an agency in just three years. Think it’s impossible? Think again! 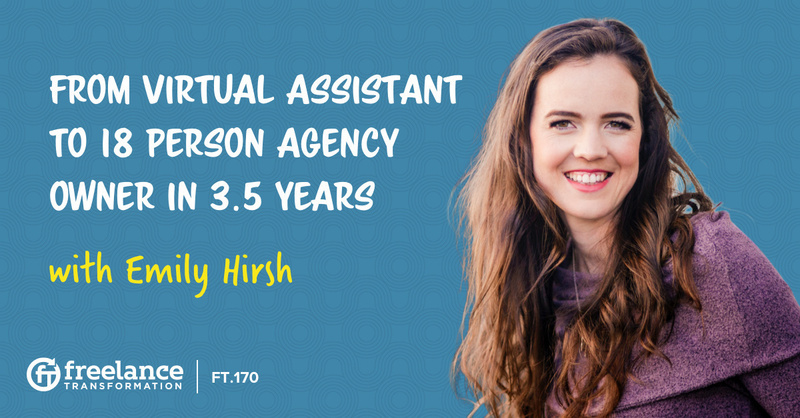 We have Emily Hirsh on the show today just to prove that it is entirely possible to build your brand and your business in only three years. 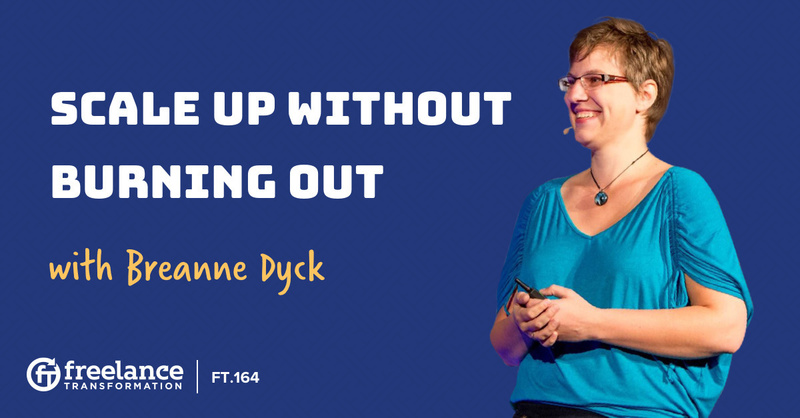 Breanne Dyck, Founder of MNIB Consulting Inc., is here on Episode 164 to reveal a few tips which could help you to scale your business without losing any (or all) of your sanity. Breanne generously shares what this framework looks like and how she helps freelancers and businesses to "scale up without burning out." She shows us how these methods are both sustainable and realistic! 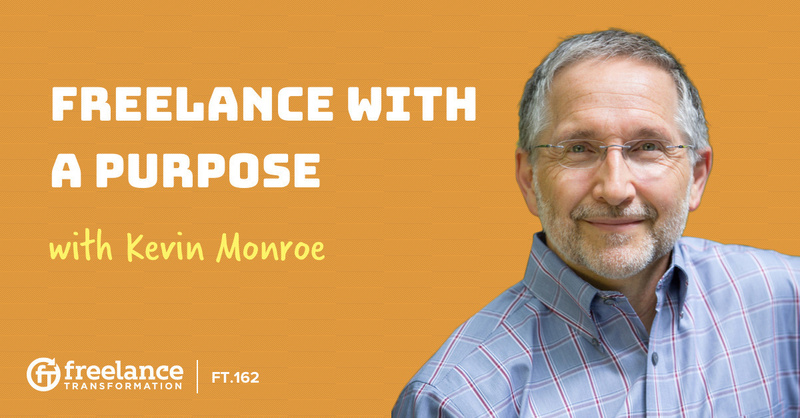 Kevin Monroe is a leadership consultant and executive coach who helps high achievers find and connect with their purpose in life. Finding a purpose goes beyond just making money for yourself, and it goes well beyond success too. It’s time to stop going through the motions and start working with some intention. Brian Downard wasn’t always serving one kind of client. He started in app development, but he found his calling in lead generation for home and garden businesses. Serving one vertical like this is even more specific than finding a niche. Brian talks about what inspired him to focus on this particular vertical and the mistakes and the successes that he's made that ultimately shaped his business and his brand. I'm Matt. I've run a micro-agency for over 11 years (and still do). I'm here to help you build your freelancing business around your life. Not the other way around. Copyright © 2019 Tilted Pixel Inc.